Hilton's annual summer sale for stays in the UK, Europe, Middle East and Africa is now on for everyone! Last week we brought you the early bird offer for stays in the UK And Europe if you were a Hilton Honors member. The sale is now open to all and also now available for locations in the Middle East and Africa. You can save up to 25% on weekend stays until October 8, 2017. Stays must be booked by September 4. Remember that you should also be earning up to Triple Points on these stays with the current summer Hilton Honors promotion. Find that and all other Honors bonuses here. 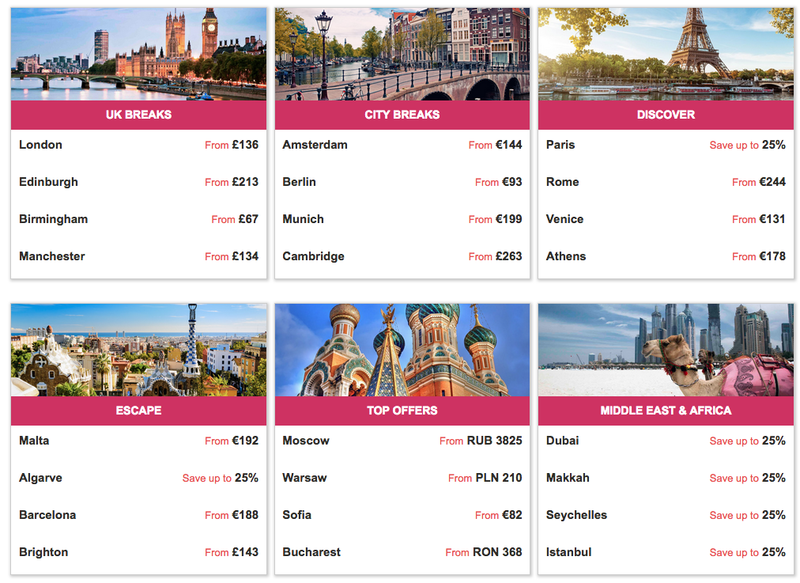 Click here to take advantage of the Hilton Simmer sale for stays in the UK, Europe, the Middle East and Africa!